This is an archive, maintained voluntarily, of the Centre for Research into Industry, Enterprise, Finance and the Firm (CRIEFF). 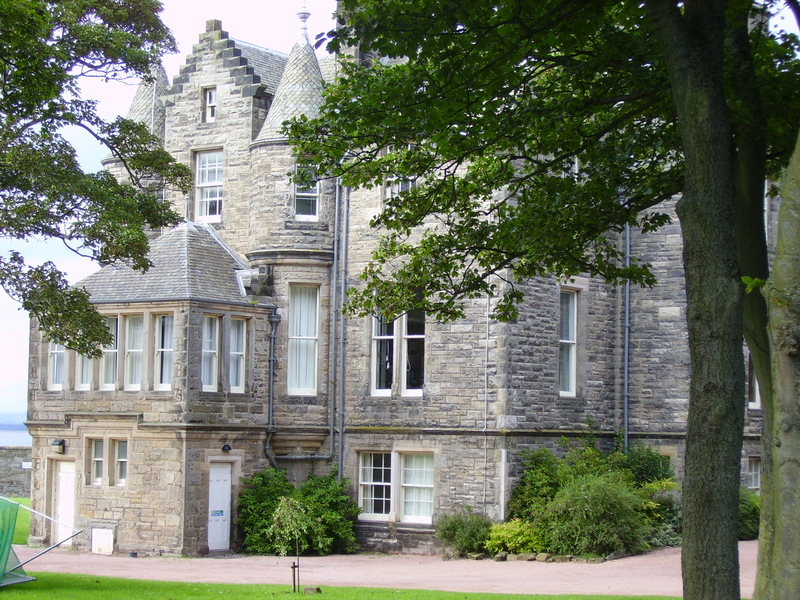 This was founded in 1991 by Professor Gavin C Reid, and was closed in 2013 on his retiring from the posts of Professor of Economics, and Director of CRIEFF, in the University of St Andrews. He retains his affiliation to St Andrews in his holding an Honorary Professorship in the School of Economics & Finance. The aim of CRIEFF is to foster rigorous research in the economics of industry in its broadest sense. The methods used can be theoretical, quantitative or qualitative. The research agenda includes mainstream industrial organization, R & D and technological diffusion, the organizational theory of the firm, the economics of entrepreneurship and the small firm, multinational firms, the economics of the single European market, venture capital investment, patenting, high technology clusters, pension reform, tax progressivity, income inequality, firm dynamics, speculative bubbles, financial reporting.